4 Corner Games today announced that its fast-paced time-manipulation shooter Monochrono is coming to the PS Vita, PS3 and PS4 in 2017. Monochrono is a twin-stick shooter broken into ten second chunks, with hundreds of independently intelligent enemies on screen and a clear mission. Players can, at any point, hold down a button to slow down time in the world by a factor of three, providing the essential hook of the game: players can strategize, position themselves appropriately, and release the button to hit their enemies. Because the player them self is not slowed down by the mechanic, it provides an essential layer of strategy that the game is built around. 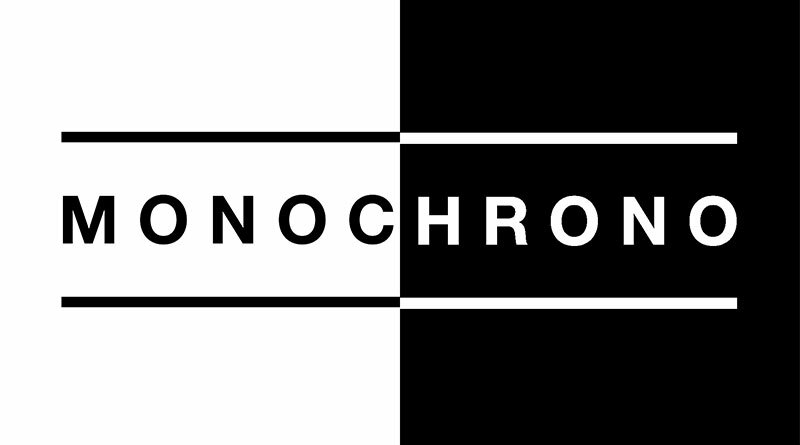 Monochrono will feature a fully fleshed out story campaign, an endless survival mode, a challenge mode with a stricter mission structure that sees players attempting to clear a challenge while completing three distinctly designed challenges, a local multiplayer mode, and many more unannounced features, modes, and unlockables.